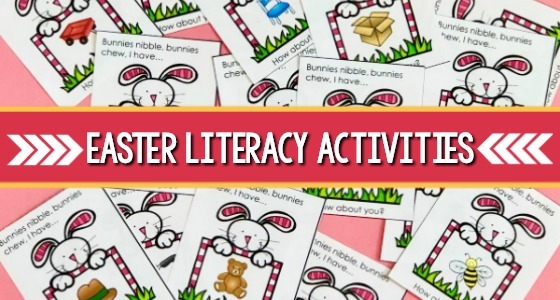 Preschool ocean theme literacy activities. 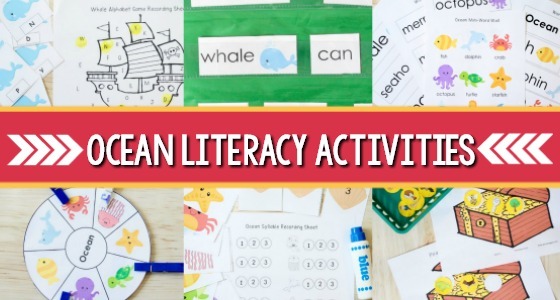 Your kids are going to love these fun, hands-on ocean theme literacy center activities! 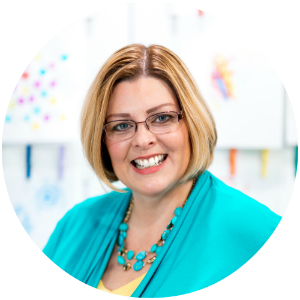 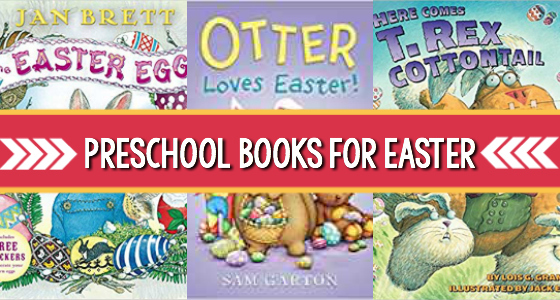 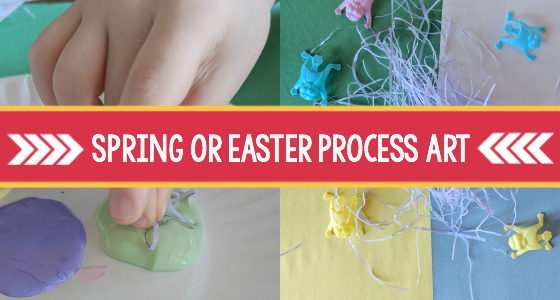 Fun Easter theme literacy activities to help your preschool or pre-k students identify beginning sounds, syllables, rhyming, concepts of print and more! 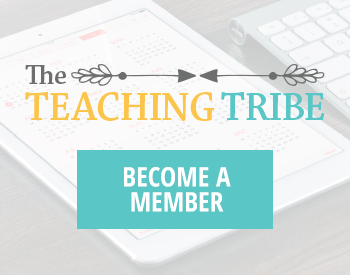 Add geoboard activities to your math centers or small group time in preschool, pre-k, or kindergarten. 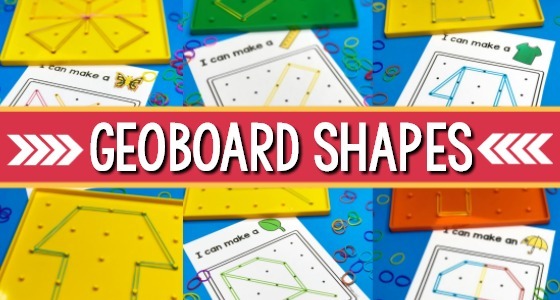 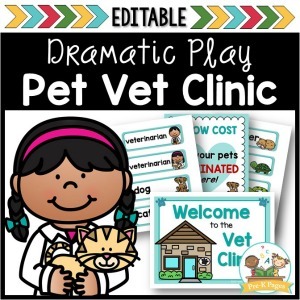 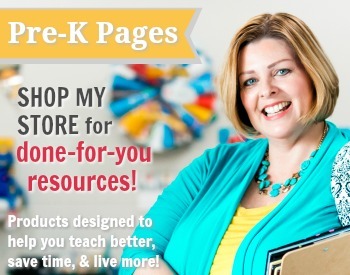 Make learning shapes fun and hands-on! 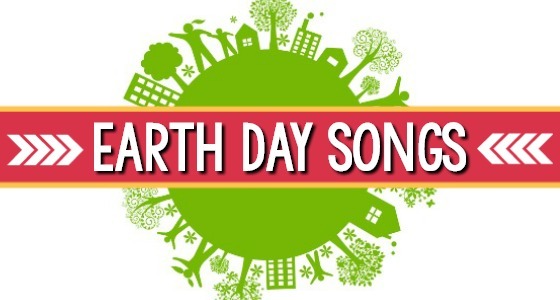 The best Earth Day songs for kids! 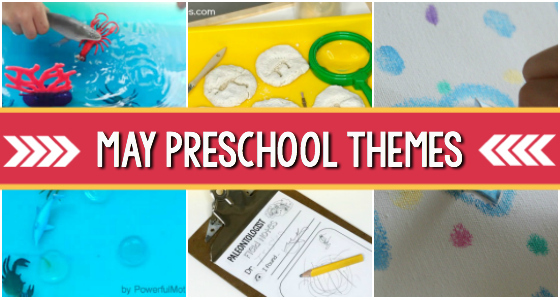 Your preschool, pre-k, or kindergarten kids will love these teacher approved songs for celebrating Earth Day! 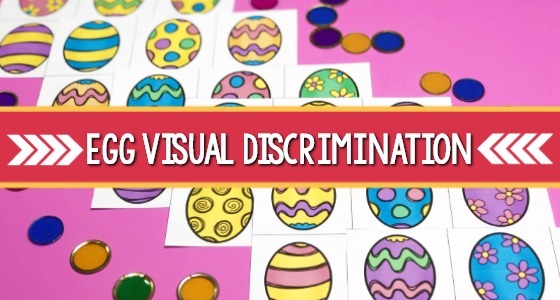 Easter egg visual discrimination printable activity to help your preschool, pre-k, or kindergarten students learn how to identify letters and numbers. 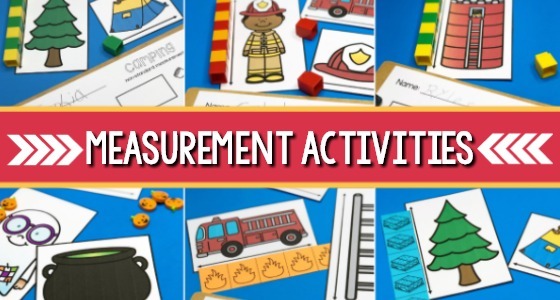 Fun, hands-on measurement activities for your preschool or pre-k classroom. 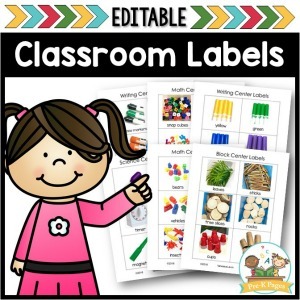 Use common objects as non-standard units of measurement to teach measuring. 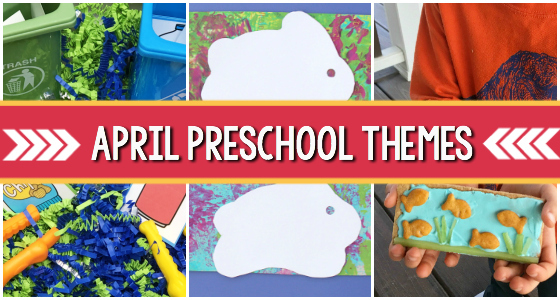 Themes and activities that can be used in April or spring; for preschool, pre-k, and kindergarten; April Preschool Themes; Pre-K spring activities.